Similar to other fields, the insurance industry has to find a way to embrace technology in their processes. 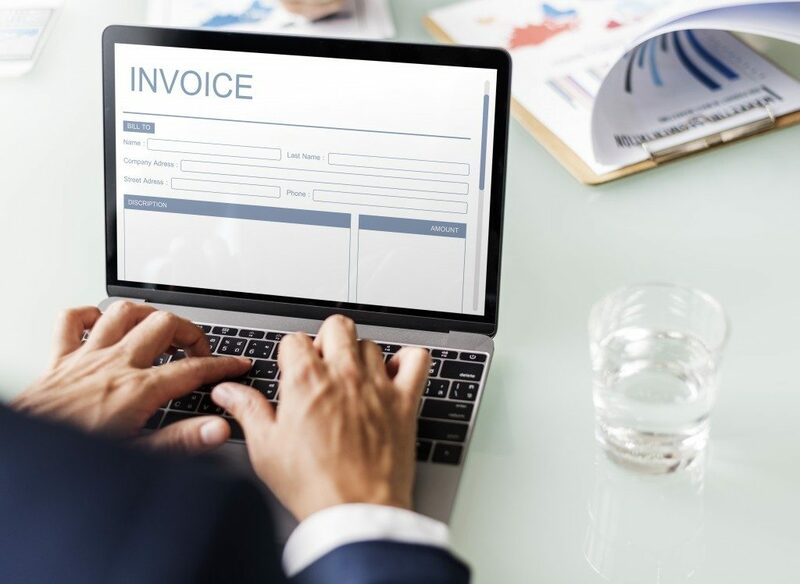 For instance, automating the invoicing system through online invoicing tools is a big change that they can incorporate to improve their methodologies. These management and business tools, including briefcase PC, are cloud-based and provide a way to remove the need for paper. These even enhance the possibility of early or on time premium payments. Cloud-based invoicing systems offer an easy process to pick a direct invoice or quote that represents your brand and offers an easy-to-read setup. Several invoice templates are available to pick from, so you will surely find a suitable format. This way, you won’t have to hire a professional to design it. Converting to an online invoicing system will also ensure that you can manage different procedures no matter what the device is. Moreover, the record of recipients and invoices will be updated for every user. You can even assign the number of users to still keep total control. The online tools are available in a single dashboard that offers one area where all the information gathers. This includes overall tax invoiced, outstanding income, unpaid invoices, or other information that you require to figure out your monthly cash flow. You can even use the information gathered to create useful reports that describe and graph what this information means and how invoicing has developed. This process will help you measure the way you present business methodologies and how your workflow is performing to see whether you need to make enhancements. Make your operations a success every time. All you have to do is give technology a chance to help reach your business goals.